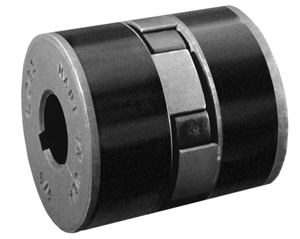 TB Woods™ L-Jaw couplings are designed to meet high-quality standards while remaining affordable. Wood™s offers two Jaw-type elastomeric couplings: a straight L-Jaw coupling available with four insert materials and a straight C-Jaw coupling designed for high-torque loads. Both are 100% interchangeable with industry-standard designs.